Oysters, what can I say. I know the French say their oysters are top of the world, but I am guessing they have not tried the NZ ones yet! Pacific oysters, rock oysters, farmed ones, wild ones, and don’t forget the flat shelled deep sea very chunky Bluff Oyster. You can wake me up at any time to try any of these. One of the best oysters I ever had were the wild ones we picked and opened ourselves at a lodge we stayed at in Marlborough Sounds. Those were small but oh so flavoursome rock oysters. 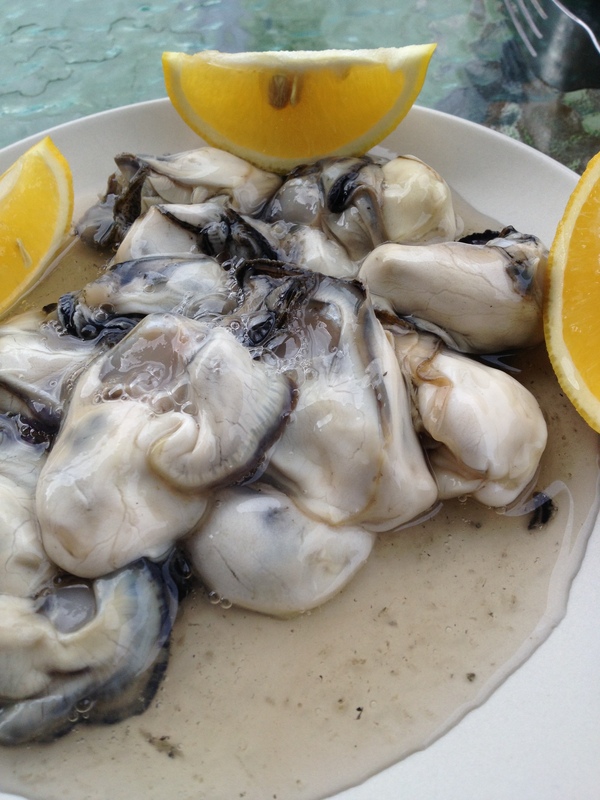 These days my favourite oyster has to be the Kaipara oyster, farmed in the Kaipara harbour in a very sustainable way. But I am always willing to try any other ones. I eat them the only way that you can really enjoy the flavour to its fullest, just with a squeeze of fresh lemon. I can’t justify putting them in batter and frying them. what do you think?